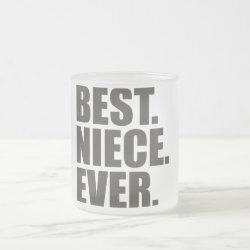 Home > Niece Gifts	> Best. Niece. Ever. 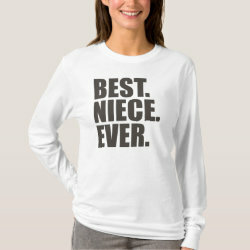 Do you have a great niece and is she the best niece ever? 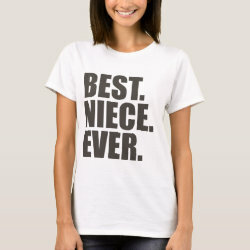 Then here's a great gift for her to show how much you care about More... her. 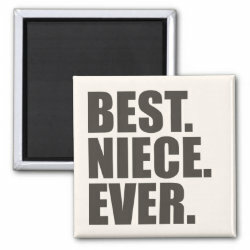 Show the world that you're proud of your niece with this Best Niece Ever bold, simple text design. Great gift idea for a birthday, Christmas or any other day of the year.